Backyard summer toys will help to create some great childhood memories for your kids. Enjoy everyday and keep the kids happy, exercised and smiling with the proper selection of toys and activities. Summers come and go so quickly and it pays to be organized and ready to go. Keeping the kids occupied and happy doesn’t have to break the bank. It’s all about strategy. Larger investments like pools, trampolines, jungle gyms and swing sets can become the center of activity everyday so that you won’t need anything else. You can also mix it up with a wide variety of smaller toys and games to keep it exciting. No matter what you decide to do, your kids will thank you for the memories. Perfect combo for the backyard. 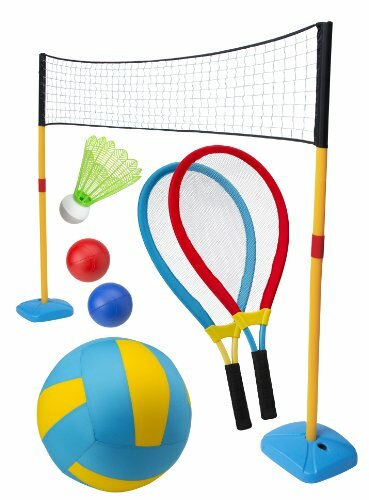 Play jumbo volleyball, badminton and tennis. This is oversized equipment that is ideal and recommended for kids 3 years and up. The net is adjustable up to 53 inches for different skills and abilities. No need for stakes as this set comes with net bases that can be filled with water or sand for stability. Comes with everything you need to keep a couple of kids occupied for hours every day. This is an ideal game for the backyard and can also be played safely inddoors on those rainy days or in the winter. 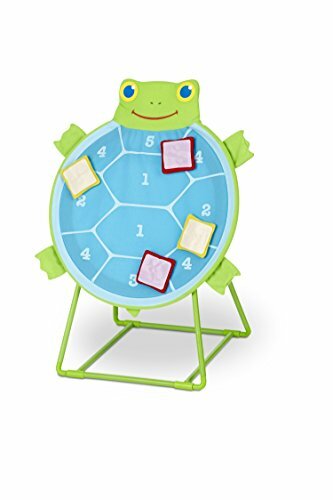 Great for developing hand-eye coordination and gross motor skills. Designed for 3 years and older it is made of a durable polyester fabric and sits on a sturdy metal base. Can be played alone or with friends. Take turns tossing the self-sticking bean bags at the numbered turtle themed board. The added bonus is that the kids will learn addition and math skills as they count up their scores. Slacklines are great fun for the entire family. Perfect to set up in the backyard for special occasions or everyday use. Easy to set up with a one page pictured guide. 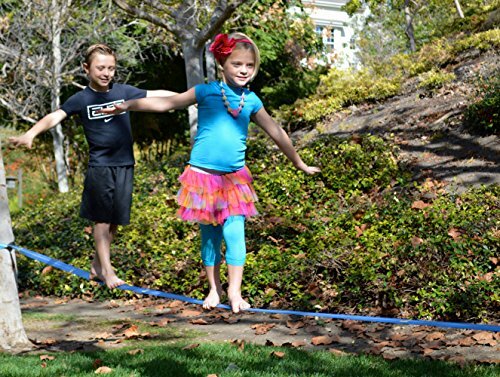 Get your kids slacklining in about 10 minutes after opening the box. This is great for beginners because Goodtimes slacklines are uniquely designed to promote stability with special webbing and the perfect spring action to create the ideal combination of safety and fun. Slacklining is an activity and skill that will develop confidence, coordination and balance. Body bumpers are fun for kids 4 years and older. This is a set of two body bumpers that you slip in to, hold on to the handles and go bump your siblings and friends. Bump, bounce, get exercise and create some great memories with these sturdy inflatables. If you are looking for a smaller size above ground pool that’s easy to set up and comes with everyting that you need, look no further. This is the most affordable and easy to set up pool you will ever find. Comes with a setup and maintenance DVD, its own filter pump and is ready for water in 10 minutes. 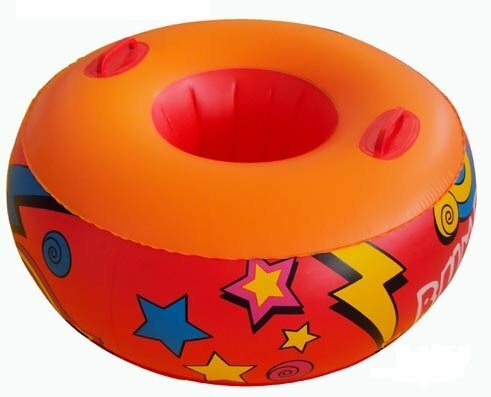 Simply spread it out on level ground, inflate the top ring and fill the pool with water. It doesn’t get any easier for above ground pools for your backyard. 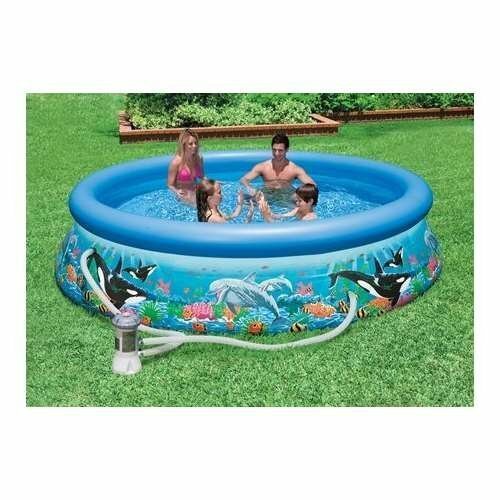 This is a good sized family pool that is supported by strong, durable steel frames. Comes with a powerful Krystal Clear Cartridge Filter Pump to enjoy clean fresh water all summer. The water capacity is 2,885 galllons at 80% full. 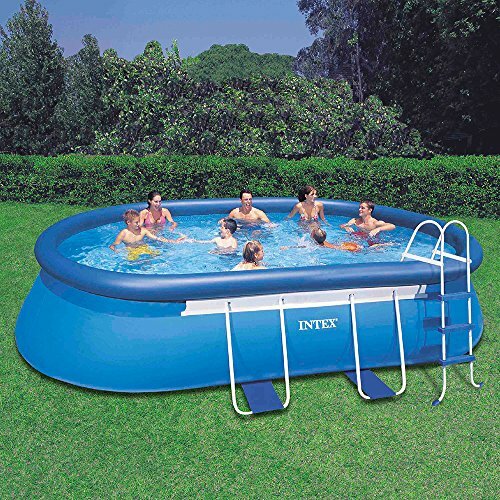 If you have the backyard and are looking for a full size quality above ground pool check this one out from Intex. Just follow the instructional DVD and this beauty will be ready to fill in about 30 minutes. This is a great climbing toy for kids 3 to 10 with a 600 pound total weight capacity. It is made of heavy duty weather and rust-resistant powder-coated steel and comes with a one year warranty. 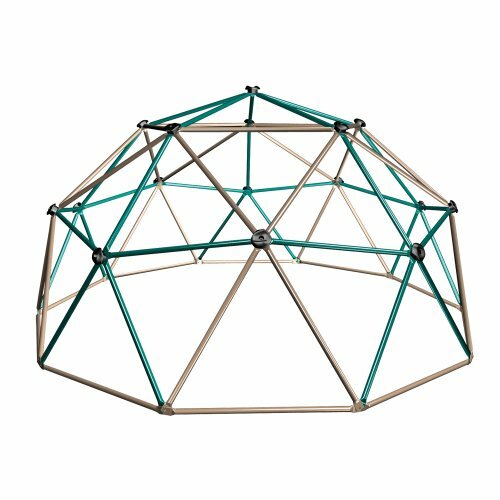 When it is fully assembled it has a 10 foot diameter and is five feet high making it both challenging and safe for your kids. Not much better exercise than a good climbing jungle gym structure. See more climbing toys here.